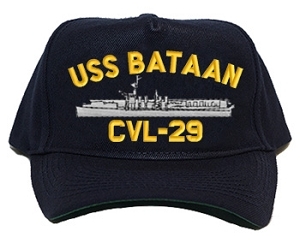 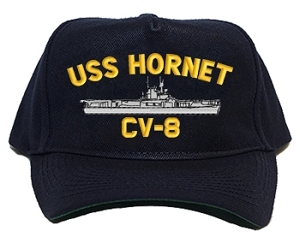 - Militarygifts.com celebrates the great success of our NASA Space Shuttle Program with these great looking hats. 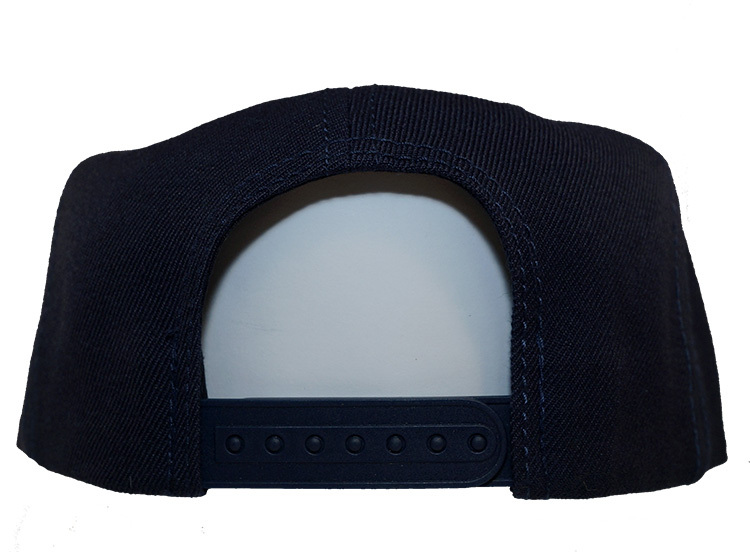 Custom made for ANY Shuttle - Our caps look great and make a great gift. 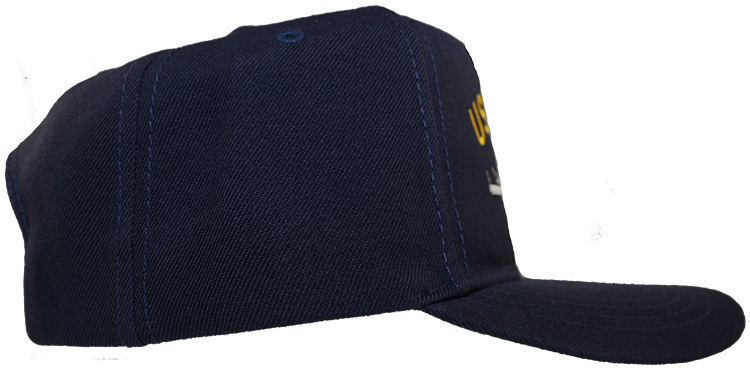 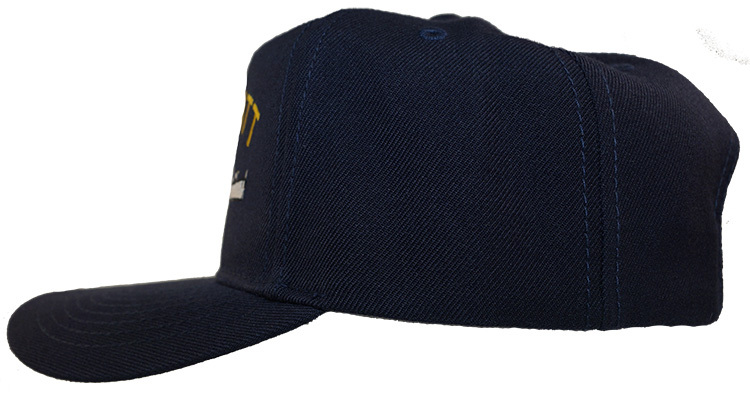 Complete with Space Shuttle name, "hull" designation, and silhouette, our designs are directly embroidered onto our Regulation Cap. 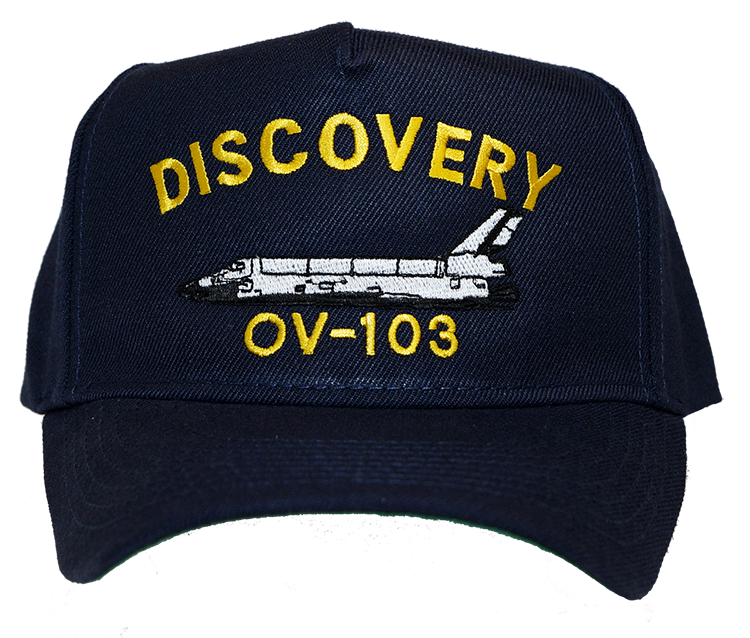 Show your pride and order a NASA Space Shuttle Cap today!